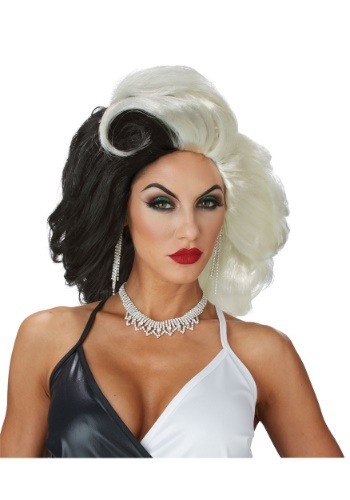 Great wig, nice fit, easy to work with. Best wig I have ever had!! !